Your own bedding and kitchen amenities can travel with you where ever you go, so why compromise on comfort and luxury. 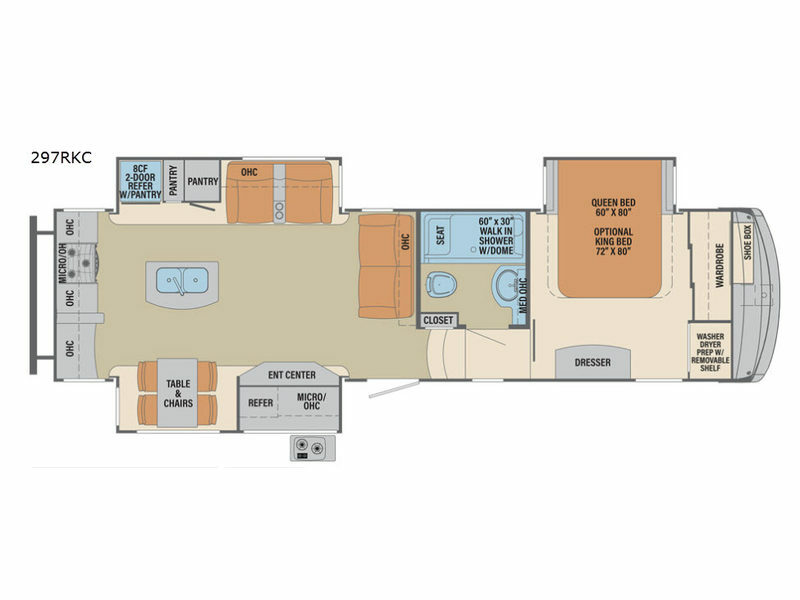 This Columbus Compass 297RKC fifth wheel provides a pillowtop mattress in the master bedroom with storage and a washer and dryer prepped closet if you want to add those optional appliances. Just imagine having clean clothes for a month of traveling. 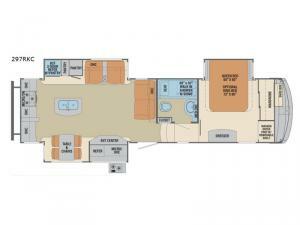 When it is time for breakfast, the rear kitchen layout offers enough space to make meals thanks to the dual slide outs. You can use the counter space and kitchen island when preparing and serving meals all while watching the 50" LED TV. As you drink your morning coffee or nighttime glass of wine while relaxing on the sofa, take a look out the windows to enjoy your surroundings. 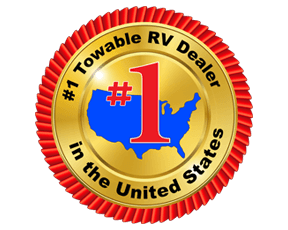 This luxury fifth wheel is what you have been looking for, come find other features you will love each time you travel.